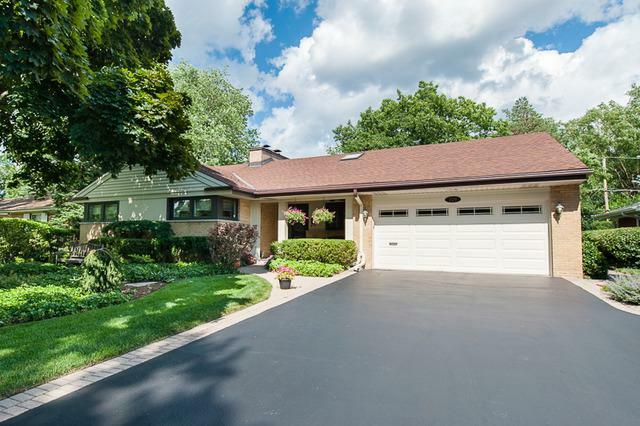 Custom built 3 bedroom ranch Meticulously maintained by current owners in quiet East Glenview. Inviting front porch; Beautiful L- shaped living & dining room with Lannon stone fireplace and crown molding. 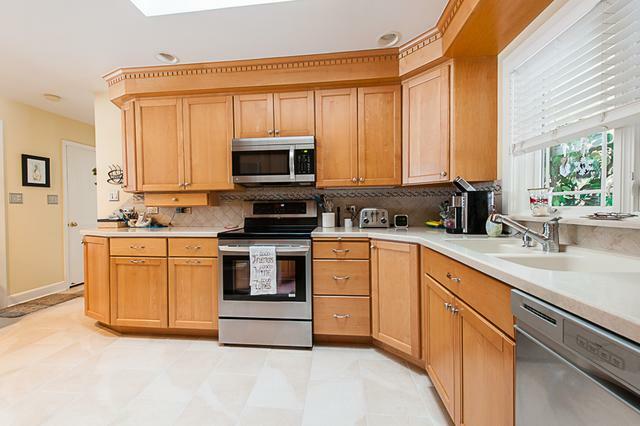 Kitchen has maple cabinets, Corian counters and stainless steel appliances. Karastan carpet throughout. 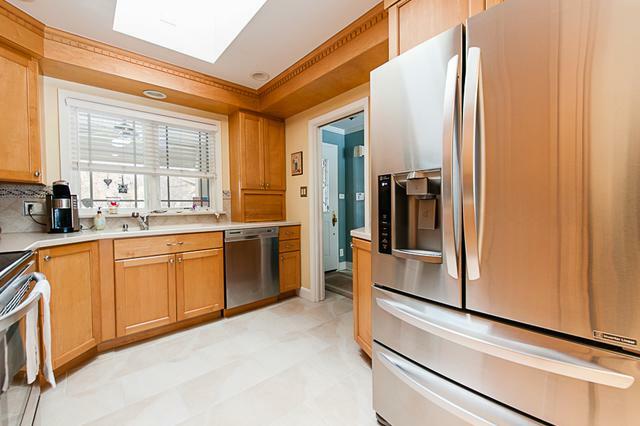 Bright family room leads to brick paver patio and professionally landscaped yard by Chalet. Large lower level offers rec room with fireplace, laundry, work room & private office/guest room. 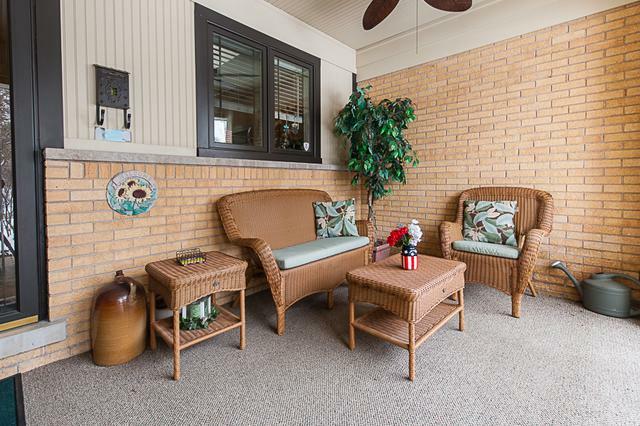 Pella windows, whole house generator, security & fire alarm system & lawn sprinkler system. Two car attached garage and storage. Beautiful neighborhood- convenient location. Award-wining Glenview schools and park district.